Fair condition. 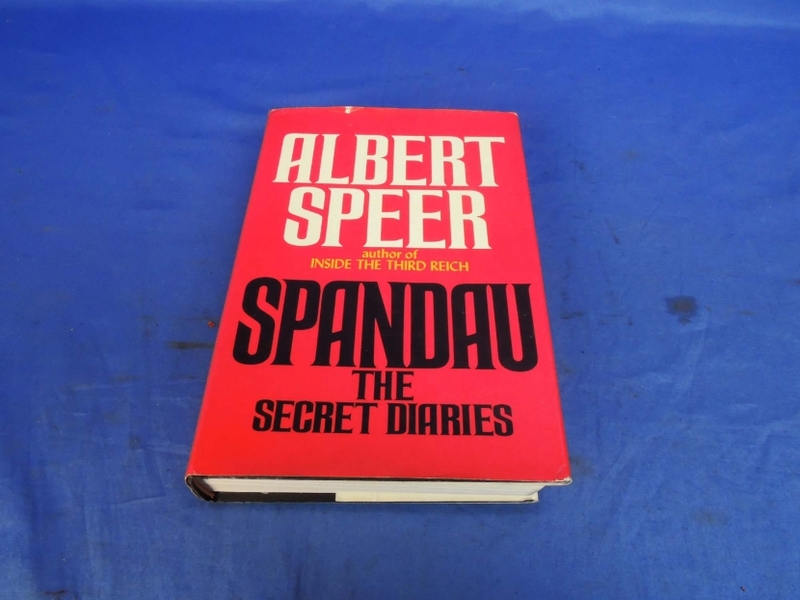 Albert Speer's book "Spandau: The Secret Diaries". 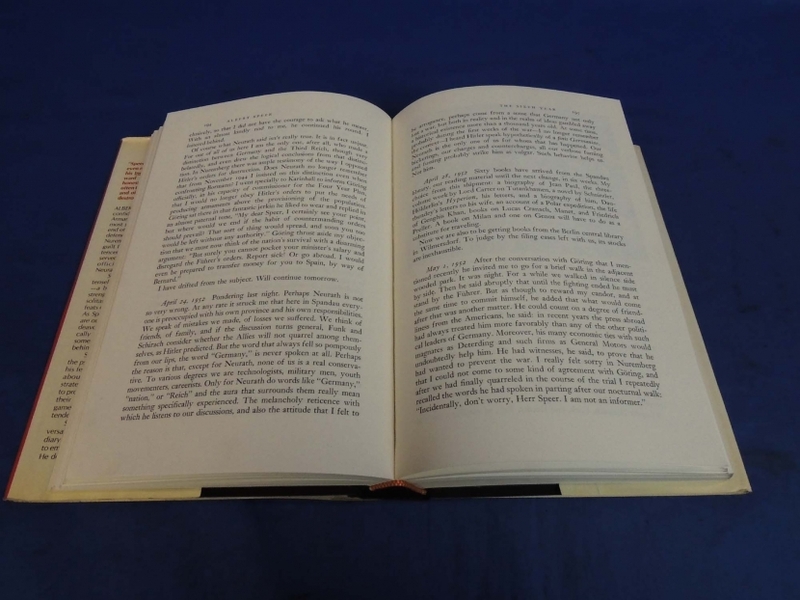 Book itself is in good condition. 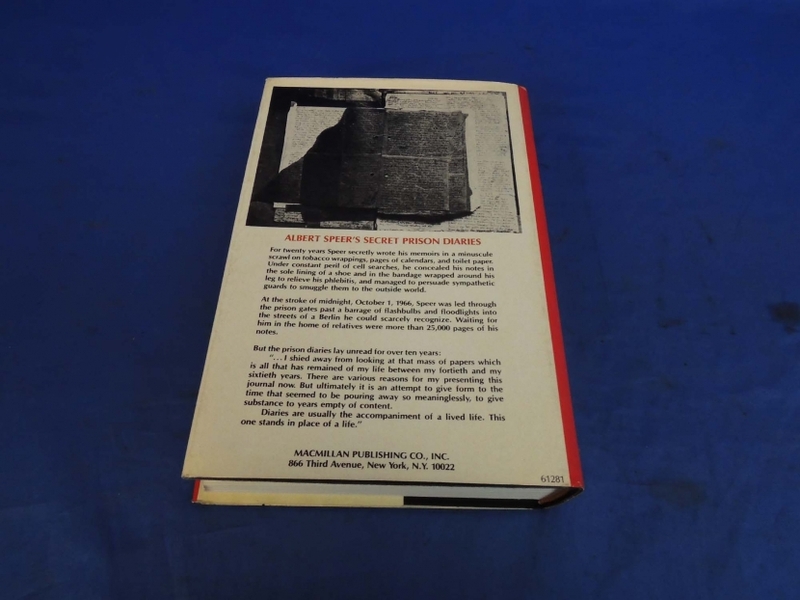 Dust jacket shows wear but is in fair condition. 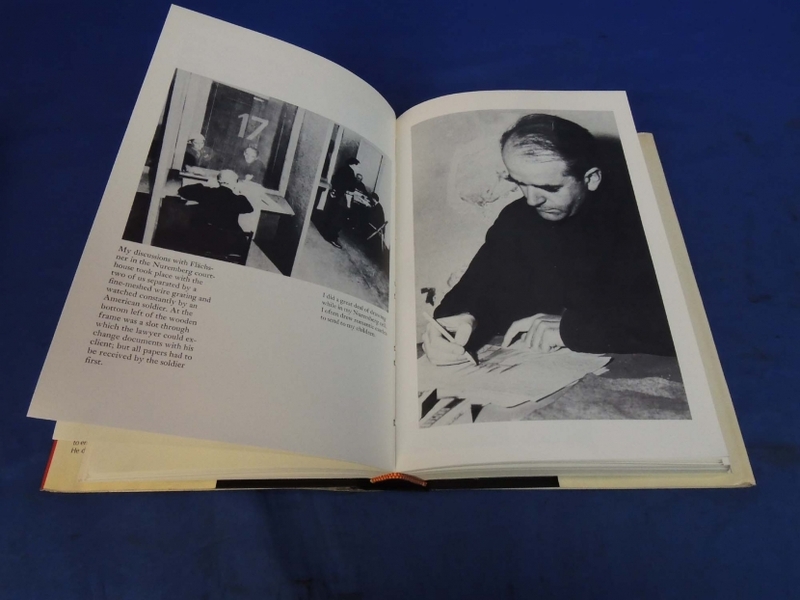 Contains Diary entries of Speer's imprisonment after the war. Book is in English.